Jill Aberbach was born and raised in New Jersey and attended Muhlenberg College, where she received her Bachelor of Arts in Political Science. After graduating, Jill became a litigation paralegal at a New York City law firm, where she worked for three years. Jill then relocated to Florida where she studied law at Nova Southeastern University, Shepard Broad Law Center. During this time, Jill worked closely with the Broward County Bar Association as she was President of her law school’s chapter and was an active member of Nova’s Law Review. 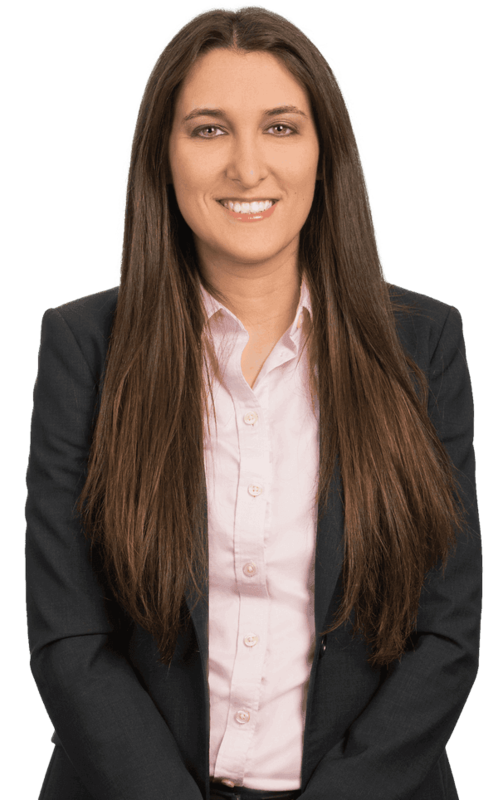 Jill joined Kubicki Draper’s Fort Lauderdale office after clerking with the firm throughout her law school career.